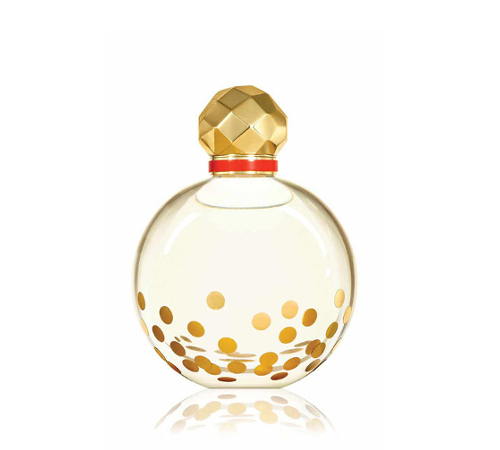 Best Fall Fragrances 2014 - Best Fall Perfumes. Fragrances You'll Love to Wear This Fall. Once your wardrobe is transitioning from hot to cold, changing your perfume is very important in order to have the complete package. Whether you like floral or fresh fragrances, try these autumnal perfumes for every nose. Discover the best fall fragrances for 2014, new and old perfumes that can complete your style, whether you’re looking to extend your summer or go right into a cooler vibe. An oriental floral that’s instantly warm, Burberry Brit Gold can help you forget the beach and look forward to the cooler weather. Opening with top notes of magnolia, bergamot, neroli, and black currant, Brit Gold has a heart of vanilla, amber and orris root. The base features musk and sandalwood, keeping the vanilla in check for a wonderful effect with extra longevity. 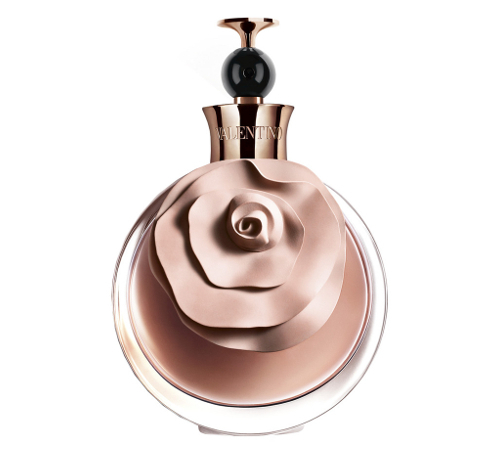 Richer and more intense than the original Infusion D’Iris, Absolue is definitely one of the best fall fragrances in 2014. 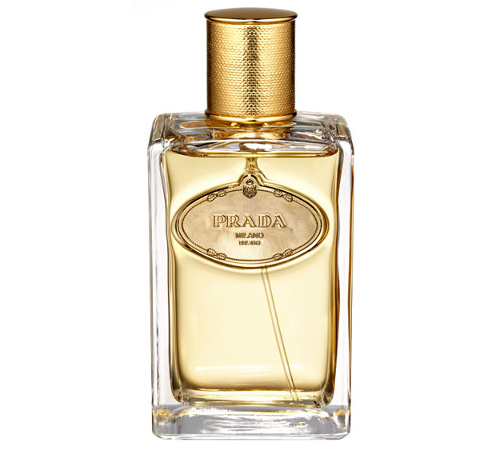 Oriental and luxurious, the Prada fragrance has top notes of neroli and African orange flower, while the heart delivers a rich iris that’s just as charming in any season. The base features white musk, vanilla, and tonka bean. 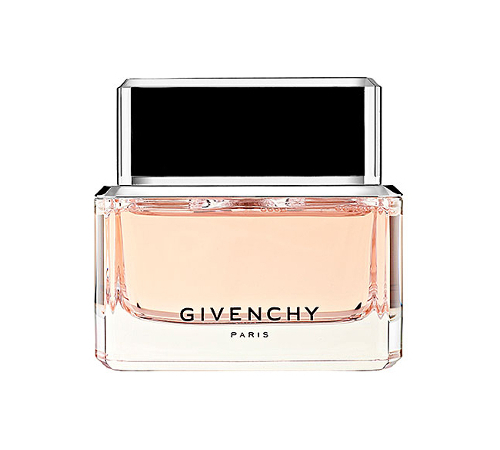 If your ideal fall fragrance is more dusty, Givenchy’s Dahlia Noir is an enchanting chypre-floral that might just do the trick. 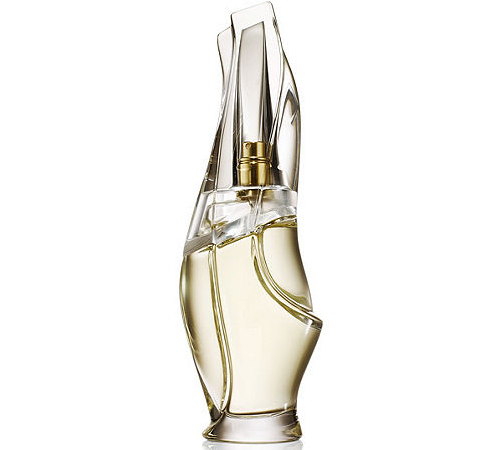 Elegant and mysterious, the composition includes top notes of pink pepper, mandarian and mimosa. 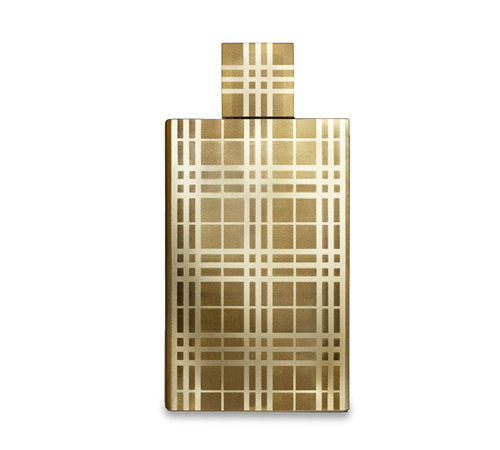 Middle notes include iris, rose and patchouli, while the sophisticates base mixes tonka bean, sandalwood and vanilla. 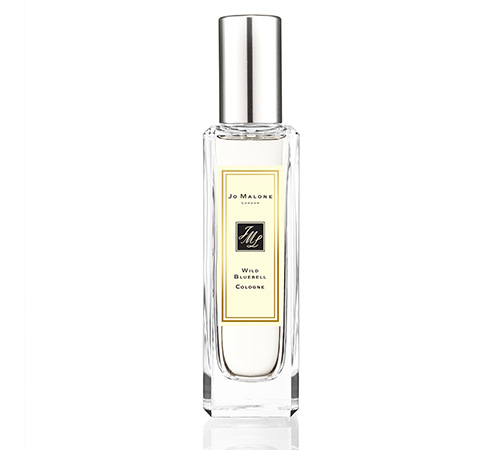 For a more floral green approach to the best fall fragrances in 2014, Jo Malone’s Wild Bluebell delivers a charming mix of flowers and fresh notes, along with a touch of spice. If you’re looking to extend summer, you’ll love this composition that starts out with bluebell and cloves, then opens up its heart of lily of the valley, rose hip and jasmine, on a base of musk and white amber. While it’s marketed as a summer perfume, Kate Spade’s Twirl is a fantastic choice for a warm fall as well, especially if your prefer fruity floral fragrances all year round. Blackberry, red currant and watermelon are the top notes, while the floral heart delivers magnolia, orange blossom, tiare flower and star jasmine. The base offers notes of musk and French macaroons. 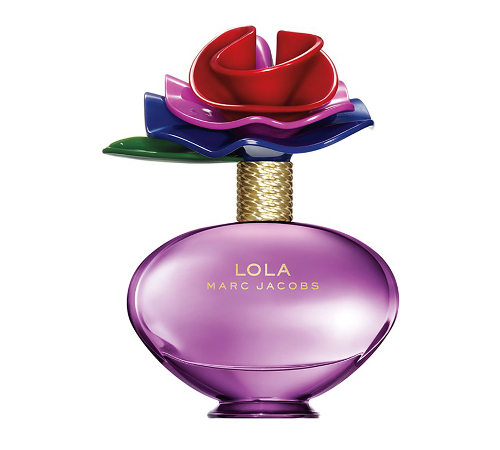 Another floral fruity that helps you stay positive during colder days, Marc Jacobs’ Lola is one of the best fall fragrances for 2014. Cheery and bright, Lola has top notes of pink pepper, red grapefruit and pear. The middle notes include a delightful rose, along with geranium and peony, resting on a base of vanilla, musk and tonka bean. An oriental woody that delivers warm and sensual autumnal notes, Donna Karan’s Cashmere Mist is basically a classic, especially if you prefer powdery fragrances. The fragrances has a strong bergamot opening, with a heart of suede, jasmine and lily of the valley, while the base notes include warm woody notes, musk, amber, and sandalwood. 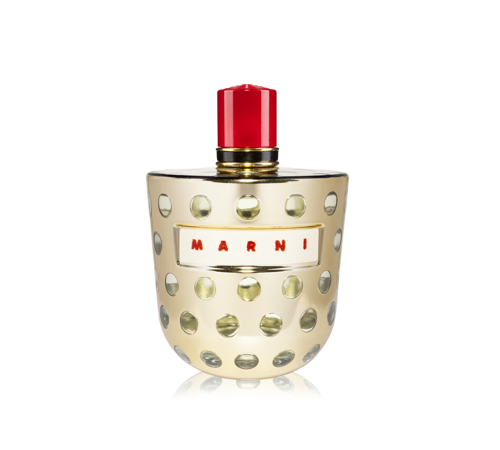 The first fragrance launched by the Italian fashion house of Marni is one of the best fall fragrances for 2014, and certainly the most charming in the oriental woody category. Top notes of spices and bergamot are followed by a heart of rose, cardamom and cinnamon. The base delivers incense, patchouli, vetiver and cedar. 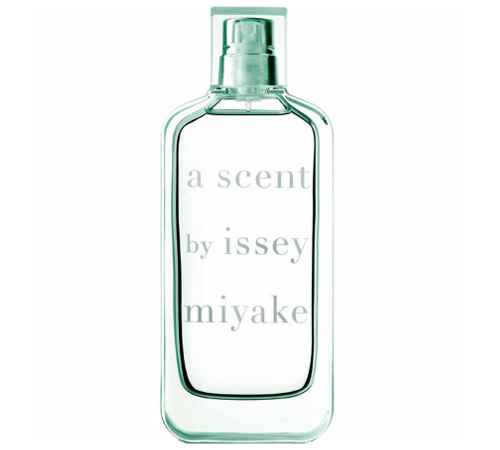 Minimalist and clean, A Scent by Issey Miyake can be the perfect transitional fragrance from hot summer days to cooler weather. Verbena and lemon provide simple and enchanting tones, but the heart of the fragrance delivers soft florals, including hyacinth and jasmine. Cedar and galbanum complete this delicate scent. With a lot more cyphre than the original floral Valentina, Assoluto is one of the best best fall fragrances for 2014. Seductive and elegant, the Valentino perfume delivers top notes of bergamot, peach and truffle, with a heart of vanilla, tuberose and jasmine, with a base of patchouli, oak moss and cedar.